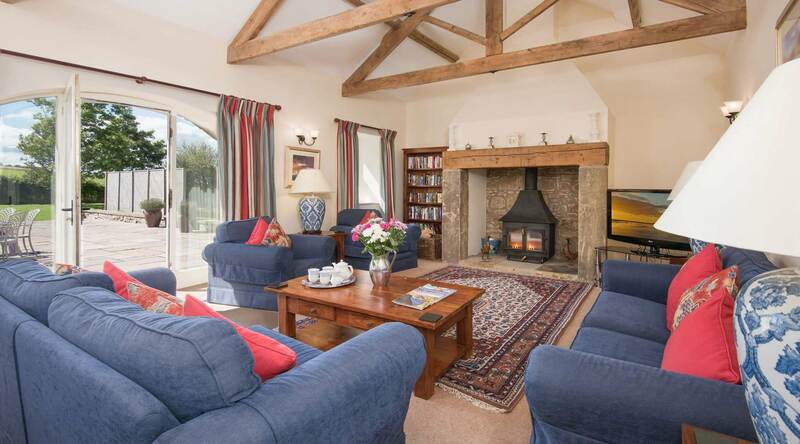 We wish you a very warm welcome to Breamish Valley Holiday Cottages at Branton in Northumberland, our little haven of tranquillity where you can unwind and relax far from the stresses of modern life. Our stunning location on the edge of Northumberland National Park, combined with the superb quality of our luxury holiday cottages and onsite leisure facilities, make us the perfect choice for a self-catering family holiday in Northumberland. 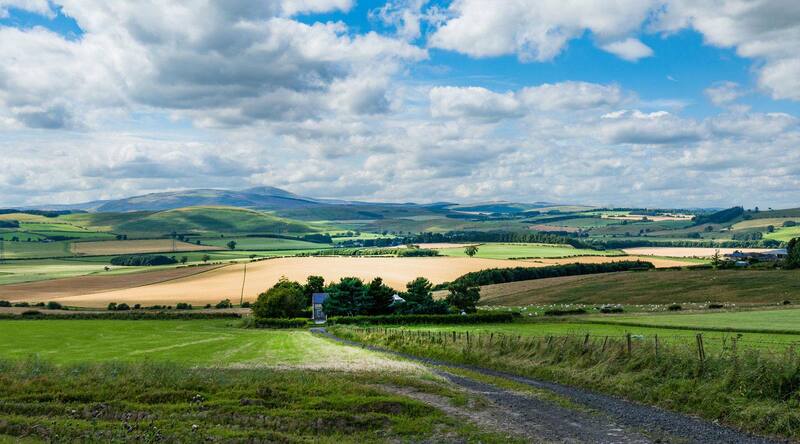 You’ll find us in the tiny farming hamlet of Branton in one of Northumberland’s most scenic valleys. Abounding with sites of archaeological interest, this is a wonderful area for walking and cycling. Due to the perfect location of our self-catering holiday cottages, there is plenty to see and do here for all generations. You can find solitude rambling through beautiful countryside, cycle along peaceful country lanes, or enjoy a short drive on quiet roads to visit historic castles such as Bamburgh, Dunstanburgh and Warkworth on Northumberland’s spectacular coast. 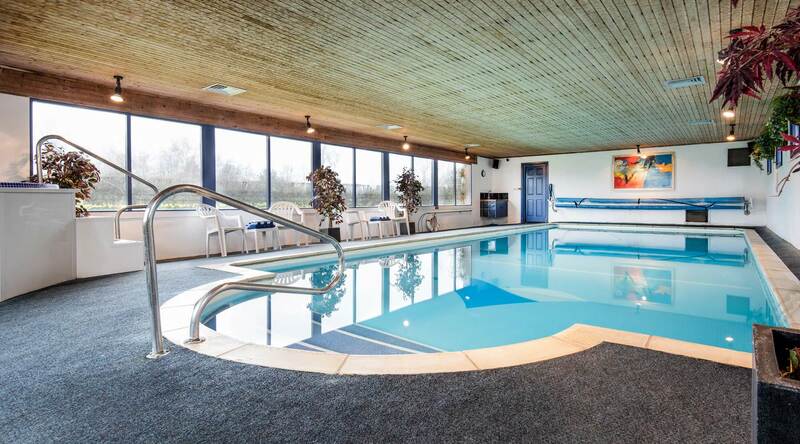 After a busy day’s sightseeing, finish the day with a leisurely dip in our indoor heated swimming pool before returning to the relaxing comfort of your gorgeous holiday cottage. 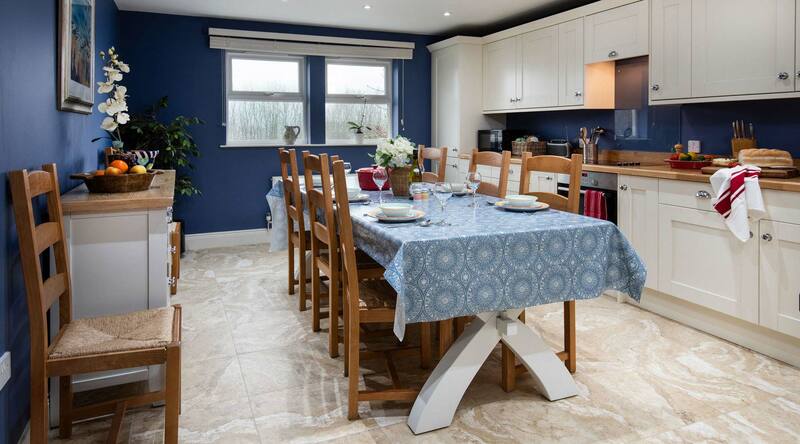 Are you looking for a luxurious yet affordable self-catering holiday in Northumberland? Our award winning luxury holiday cottages near Alnwick are perfect for family holidays, romantic weekends and relaxing short breaks.